Here is some iPad settings you might want to know about. In this little video I will show you how to change your Apple ID on your iPad. I short video I made of how you would login to Mathletics. 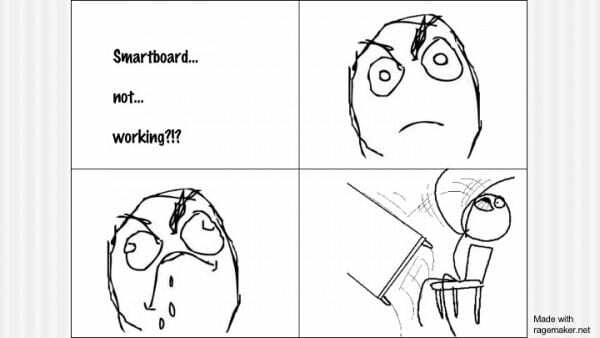 Here is a nice pdf on how to troubleshoot your SmartBoard problems. Here is a video I made it describes how to add your parents to your classroom blog.